The Silverstone's Argon AR01 is a CPU cooler best suited for use with LGA115x processors, which have less surface area than LGA2011 chips. 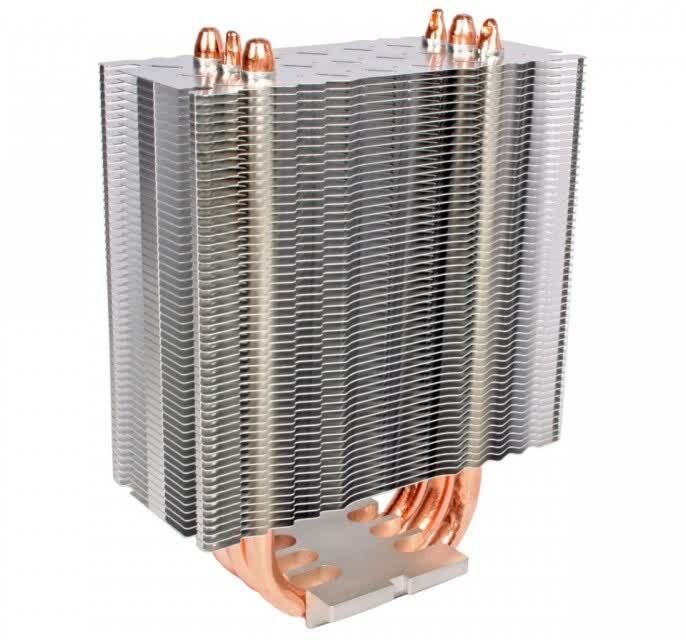 The heatsink measures 159H x 120W x 50D mm and weighs 420g, making it a lightweight when compared to almost every cooler we have seen so far, though its trio of extra thick 8mm copper heatpipes look plenty competent. 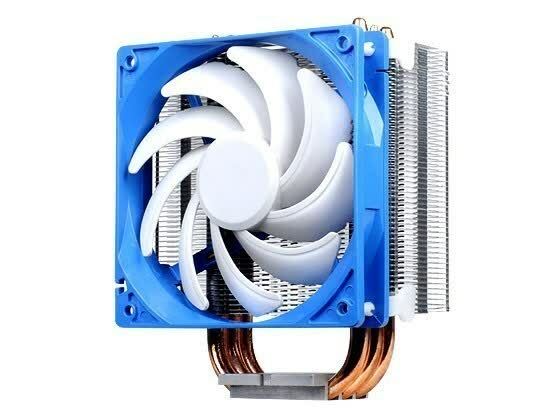 The AR01's compact body makes it ideal for MicroATX systems, while its universal design means that it can be used with both AMD and Intel hardware. 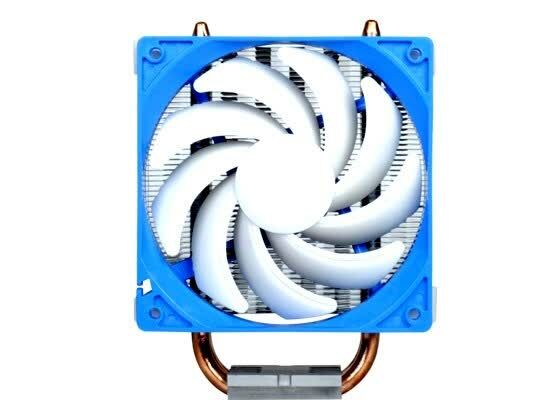 Better yet, priced at only $35 for a complete HSF assembly, the AR01 is the most affordable cooler in this article.